One thing that’s always held me back is the thought that I am “two mils” or in American “too much”. I am overzealous, kine of eccentric, and completely over indulgent. I like big, sparkly, flashy, over the top things. I like being noticed. I like being told what I do is awesome. I like doing a big job well. But I also hate people calling me conceded or cocky. I don’t do it for you or for what others will say. I do it for the pure love that I have for doing things GREAT! And yet I have this voice that always says “freakin two mills you crimzon”. And it always makes me pull back an hundred fold. But this past week, I got to see the grand magnificence of Gods creations. He TOTALLY went all out! In everything He does it is grand and beautiful and magnificent. So who says, as His daughter, that I can’t to???? I can totally be “two mills” if I want because my God, my Father, my Creator, my Master, is exactly the same. When He made this world He didn’t think about “if it was too much”. He wanted it MORE than enough for us as His children. He wants us to enjoy every minute, every second, all the beauty He has created for US TO BEHOLD. And that’s it! That beautiful sunset is just for me to watch and take in. 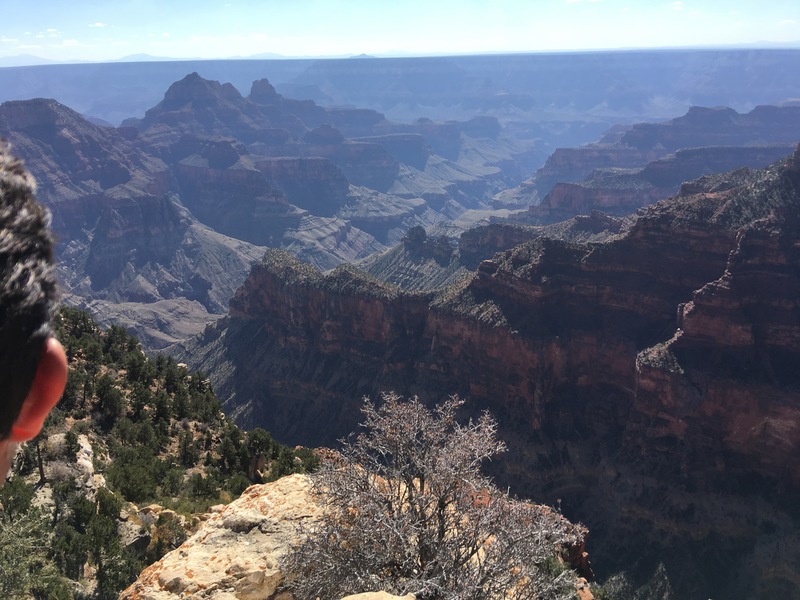 The Grand scene of the Grand Canyon is just for me to appreciate and gasp at as I realize I cannot take it all in. The beautiful ravines in Zions National Park are for me explore and drool over. The towering waterfalls of Hawaii are just for me to experience and gaze upon. And do I ever think “oh man you totally outdid yourself today God”. NO! Never! We’ll maybe sometimes lol but it’s all because of my small mindset and temporal brain can hardly fathom the extent of the beauty around me. And not once has He ever thought “oh honey girl that’s way too much for you.” Never! (Maybe if I’m eating Krispy Kreme donuts and I’ve gone WAY past my limit). He wants me to do my best in ALL that I do. And if that means “two mills” for others, then so be it. I am totally Two Mills. And I am ok with that.